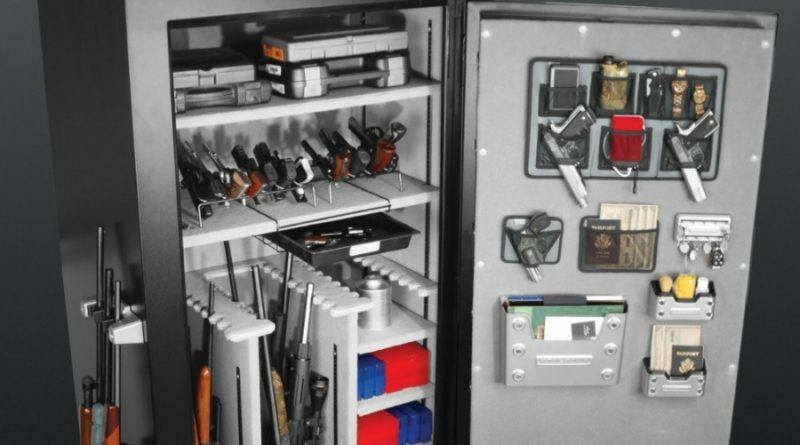 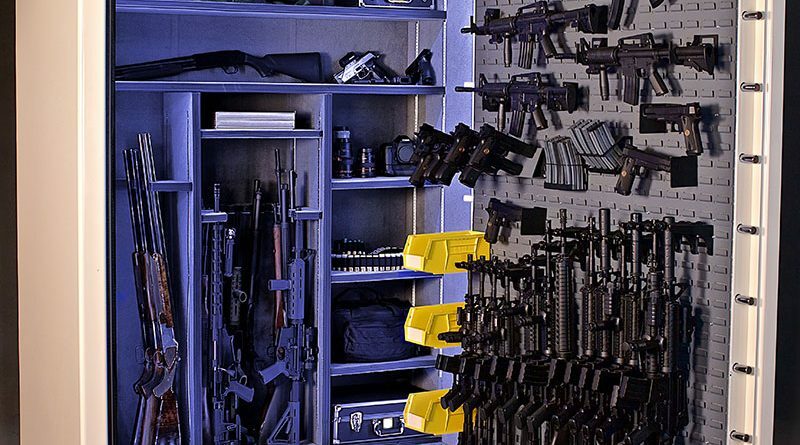 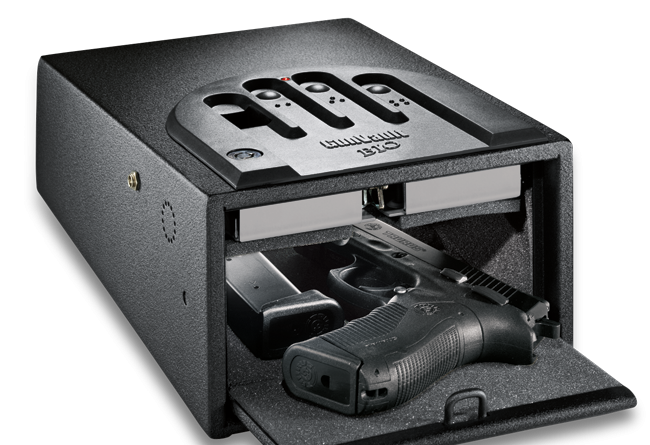 A gun safe is an essential for any individual who already owns a firearm or is planning to own one. 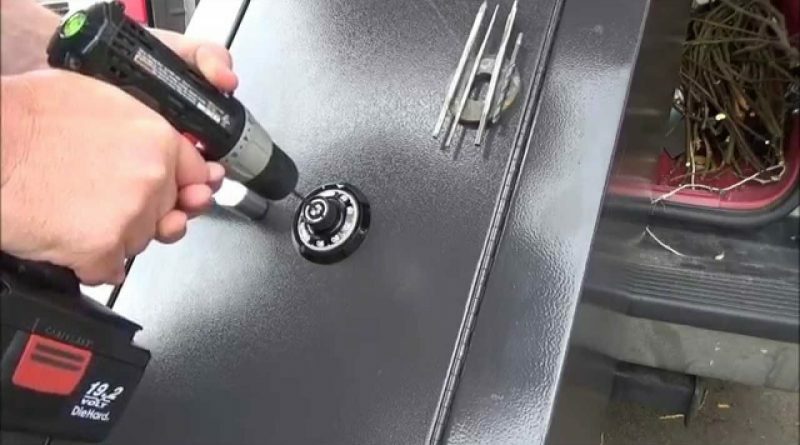 How to open a gun safe? 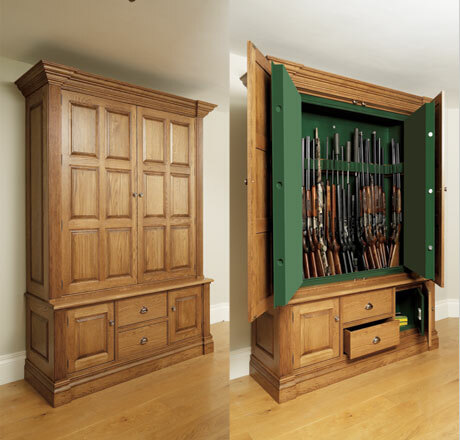 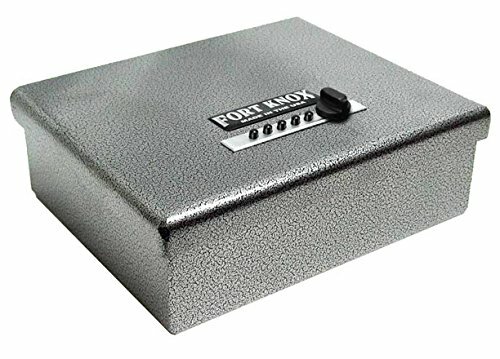 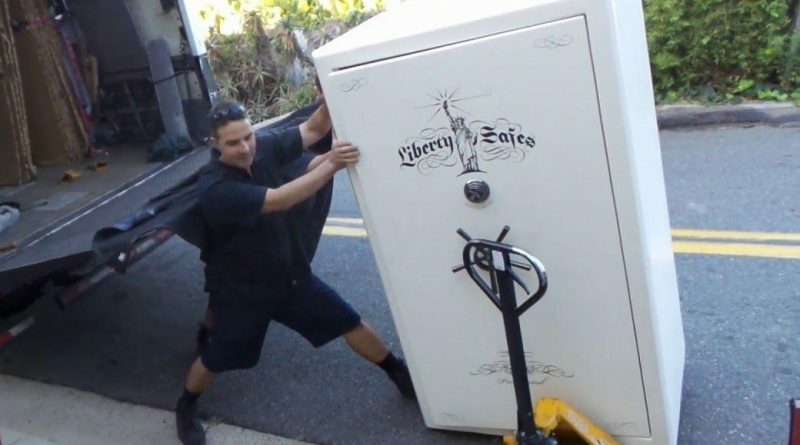 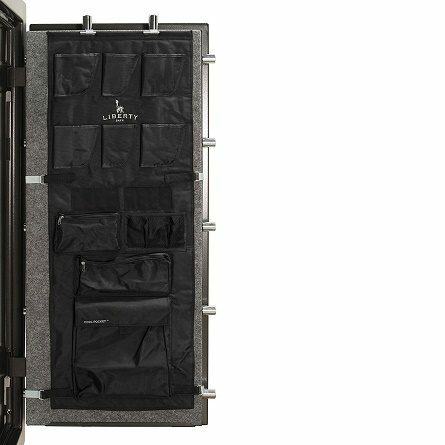 A gun safe is a secure container which can be used to store firearms like revolvers, pistols, guns and cartridges.